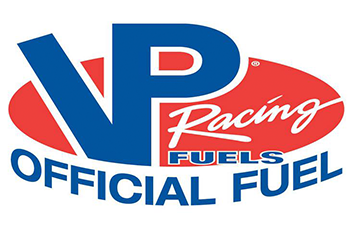 We’ve partnered with VP Racing to offer you the best Racing Fuel options and products for your cars, trucks, ATV’s, snowmobiles, and more! 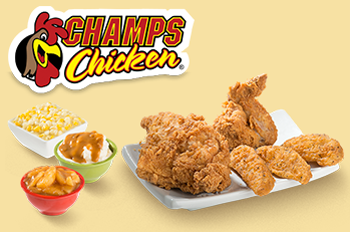 We’ve teamed up with Champs Chicken to offer the best to-go fried chicken in town! We also have delicious sides dishes! 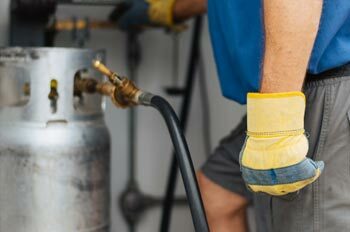 We have the most competitive prices when it comes to filling your Propane tanks in Appleton and throughout the Fox Cities! Car needing a wash? 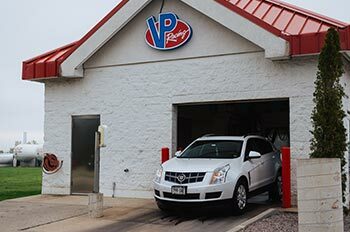 We have a reasonably priced car wash available at our location. 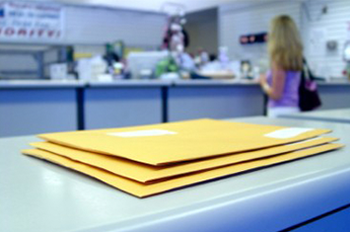 We offer discounts with purchase of gas/diesel. 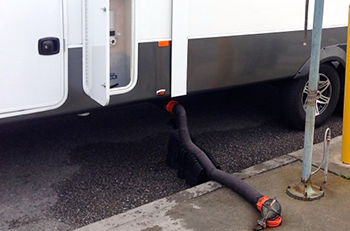 Our Northsider location has a RV dump station for your convenience.